McKenzye Fish Group Hungary Kft. - Horgásszon olcsóbban! 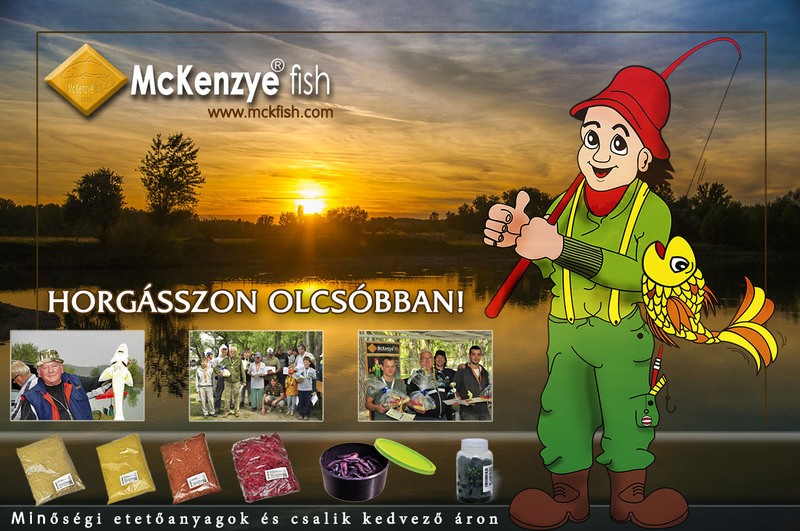 McKenzye Fish Group Hungary Kft.